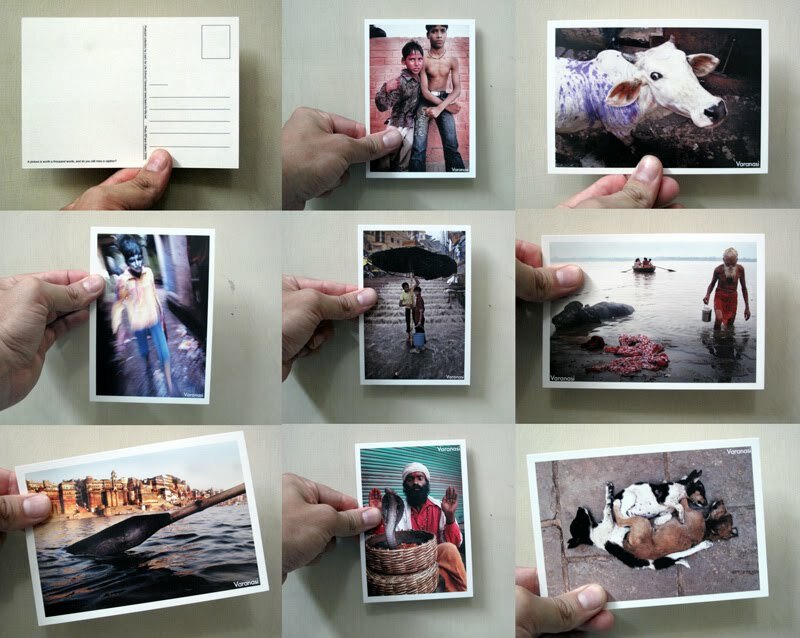 Here a sample of the postcard collection we just made to promote the school and Benares. You can get them in our Benares German Brown Bread Bakery. The new school is open! Die Schule ist eröffnet!